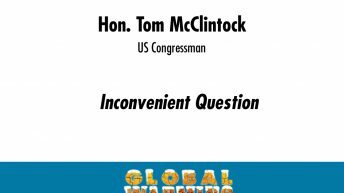 Tom McClintock was elected in November 2008 to represent California’s 4th congressional district in the U.S. Congress. 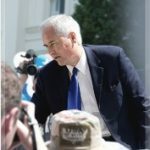 During 22 years in the California State Legislature, and as a candidate for governor in California’s historic recall election, McClintock became one of the most recognizable political leaders in California. 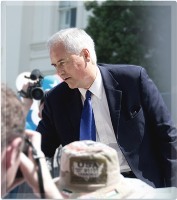 McClintock’s commentaries on California public policy have appeared in every major newspaper in California and he is a frequent guest on radio and television broadcasts across the nation. Numerous taxpayer associations have honored him for his leadership on state budget issues.